Check out a pic after the jump. 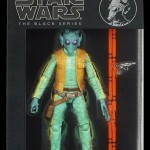 StarWars-Figuren.com has gotten a hold of in-package images of the Star Wars Black Series 6″ and 3.75″ Wave 2 Figures. 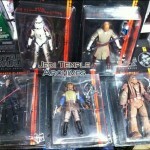 Over at the Jedi Temple Archives, they’ve discovered (and posted shots of) a bunch of new Star Wars Black Series listings via Walmart’s computer system. The price of $9.96 points to these all being 3.75″ figures. Flyguy.net has uncovered these as well. 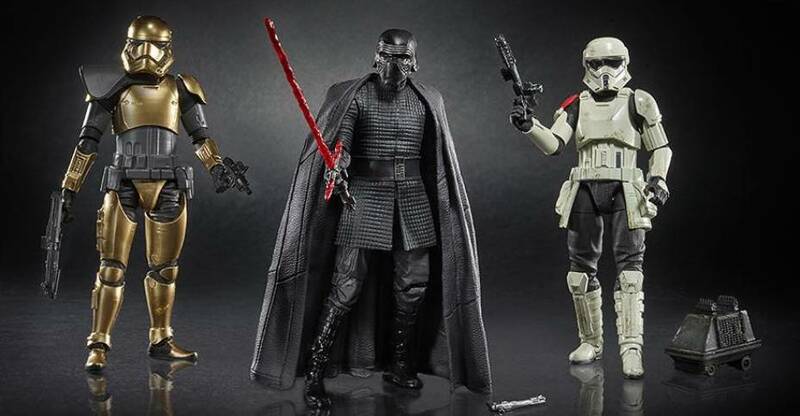 They’ve also uncovered new 6″ Star Wars Black Series listings.